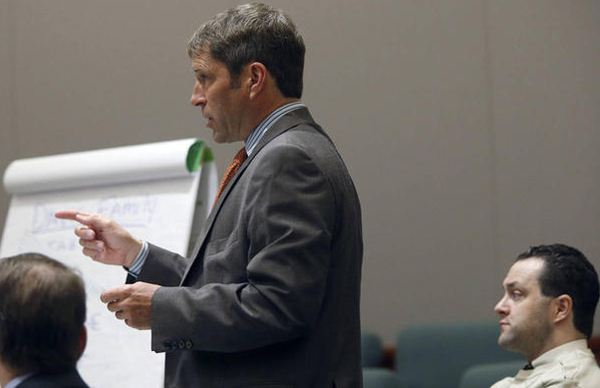 Scott C. Williams represented former Utah Attorney General John Swallow who was arrested in July 2014 on 13 public-corruption charges and a misdemeanor stemming from allegations before and during his tenure in the attorney general's office. During the four-week-long trial in February 2017, Mr. Williams attacked the joint state-federal investigative methods used to charge Mr. Swallow. Mr. Swallow was acquitted of all charges against him: pattern of unlawful activity, accepting a gift, two counts of receiving or soliciting a bribe, and making false statements, all second-degree felonies; evidence tampering, misuse of public money and obstruction of justice, all third-degree felonies; and falsifying a government record, a class B misdemeanor. 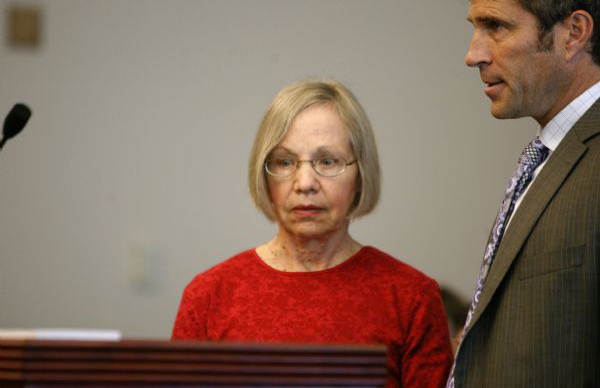 Scott C. Williams represented Wanda Barzee in relation to Elizabeth Smart's kidnapping in state and federal court. Elizabeth Smart's Kidnapper: "I Am So Sorry..."
Scott C. Williams represented Christopher Neal Jeppson in federal court against allegations of perjury and making a false statement to a federal agent, and in state court against allegations of murder. After intense litigation including a week-long preliminary hearing, suppression hearings, hearings resulting in the government being forced to provide information, and a hearing whether Mr. Jeppson's passed polygraph would be admitted to trial, the matter was resolved to a No Contest plea to obstruction of justice with a sentence equal to and concurrent to his federal sentence. Scott C. Williams represented Wade G. Maughan in a lengthy, cold capital homicide case. Prosecutors attempted to remove Mr. Williams and his co-counsel from their representation but were unsuccessful. The matter was tried over three weeks and the jury acquitted him in less than four hours of deliberation. Scott C. Williams represented Nathan Sloop in Davis County against allegations of abuse and murder of his stepson. Scott C. Williams represented Joshua Powell during the investigation of his missing wife, Susan Powell.